Wheel excavators have been a staple in construction fleets throughout Europe and Asia for decades. In the United States they’ve been slow to catch on, largely due to the lack of available machines in the market. Now that several manufacturers are introducing a slew of new wheeled size classes into the North American market, there’s an opportunity for contractors to rethink the way they build their fleets. A common misconception about wheeled excavators is that you lose the stability of a crawler. That is simply not the case. With outriggers, a wheeled excavator is every bit as stable as a comparable crawler. Plus you won’t be sacrificing on power, breakout or tearout forces, reach or digging depth either. Wheeled excavators are great for roadside work due to their mobility and versatility. Not only can the short swing models work in narrow lanes for less traffic disturbance, but they’re able to easily transition from placing concrete barriers to digging after a quick attachment swap. 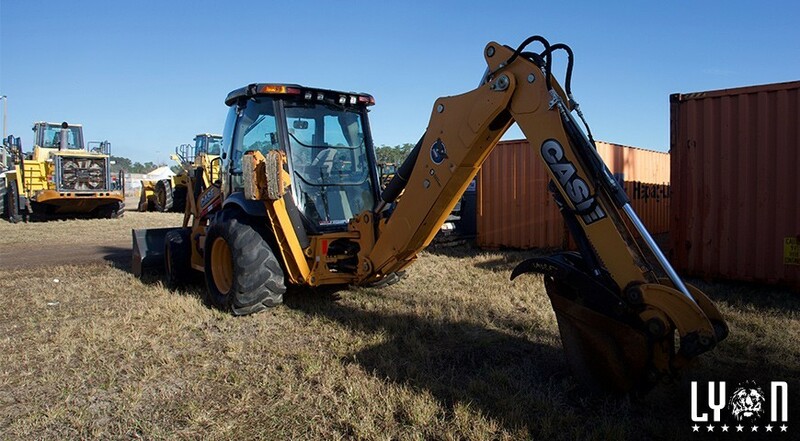 You can swap out an outrigger for a dozer blade, add a tilt rotator, and you also have an incredibly versatile and mobile machine for utility installation. With a top speed approximately 20 miles per hour, you can avoid having to use a lowboy and a CDL for around-town work. Outfit the trailer with overrun brakes, and you can haul up to an 8.5 ton trailer with all your supporting tools and attachments. This will save you time and labor. Wheeled excavators leave less disturbance on asphalt which means less time and money spent on cleanup. Tilt rotators can drastically improve productivity. Not only do they allow for 360-degree rotation of the attachment, but also 45-degree tilt from the left or right sides. The Steelwrist also has a claw on the back that will make it great for utility work.